Merry Christmas Eve to everyone! I hope you have a magical time! Jennie writes another wonderful post! As the holidays and winter are upon us, I am once again drawn to the best book. 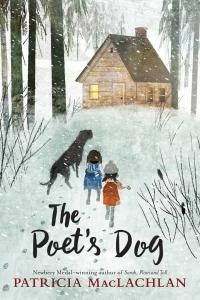 Fall in love with a dog, a poet, and children- magnificently written.